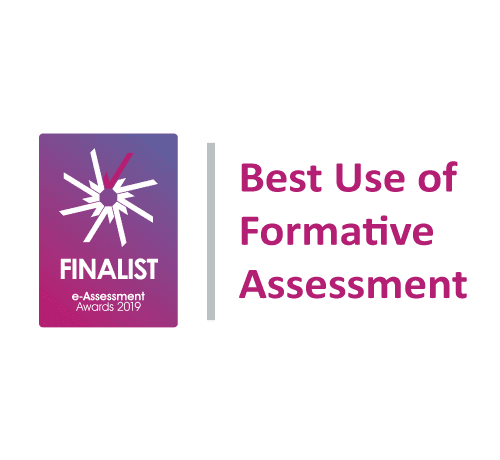 Amongst all the talk of tests from the DfE, standardised grades and the end of Key Stage results, we must never forget the ongoing importance of regular formative assessment, by the class teacher, which is actioned upon to improve teaching and learning. We talk so often about assessment as an end point or goal; yet truly transformational assessment is that which has an impact on an individual pupil within a lesson, or a series of lessons, or over a term or more. This is the assessment we are looking for when we do a book scrutiny. Book scrutiny can often be mis-used if the focus is on whether the Learning Objective was written out correctly, or the title underlined, but should really be an opportunity for members of SLT to get a more detailed perspective on how assessment, teaching and learning are all linking up to ensure every child makes good progress. Of all the changes which came into play when levels were thrown out of the window, book scrutiny linked directly to assessment has been one of the most important, in my view. If we are dealing with the markbook element of Classroom Monitor, book scrutiny is where we should find all the evidence which backs up our formative assessment judgements. The RAG (Red, Amber, Green) ratings that are used in the markbook (as well as the blue for those adding a “greater depth” element) should tie up with what we see in books or other evidence – including speaking with pupils. If we are confident that a child has grasped a concept or has enough evidence to say they have met an objective, then that should be reflected somewhere in their portfolio. Of course, this is especially important in Years 2 and 6, where external moderation may also be looking for this. But it is vital across the whole school. Not just because inspectors may wish to do a ‘book look’ also, but because this is the best way to moderate judgements in each class and ensure that the data outputs are truly reflective of the learning across the school. For an individual pupil, it is vital that there is a shared understanding of what ‘green’ means or what ‘red’ means, if that is the system you use. Consistency is key as this is the information which is then fed back to parents at parent’s meetings, to pupils regularly so that they know their next steps, and it also makes up the data which may be analysed across the whole school to judge whether certain cohorts or vulnerable groups need more support and resource given to them. The reason this is so important now is that this formative assessment has become the backbone of how we show progress over time. Not for the class teacher, they see that progress day in day out. But for the school leaders, governors and parents, formative assessment is now the key to all data analysis unless you are using regular tests. Even with regular tests alongside, it is formative assessment which should show the more minute changes and developments and where to go next. It is also where we can get powerful subject-wide gap analysis and understand any weaknesses across the school and indeed highlight strengths, across whole subjects and strands within subjects. So book scrutiny is a vital component in ensuring those judgements match across the school, and helps consistency of judgements to continually improve. It is by book scrutiny alongside the assessment markbooks that SLT can see if one teacher is marking an objective as ‘green’ after something is achieved once, where another teacher might be waiting to see evidence in another context before hitting that green. We can see if one year group differs from another. We can also spot where we might find discrepancies between test results and formative assessment data. We must also remember that not all evidence can be stuck into a book though, so do make use of the attaching evidence function of the markbook. 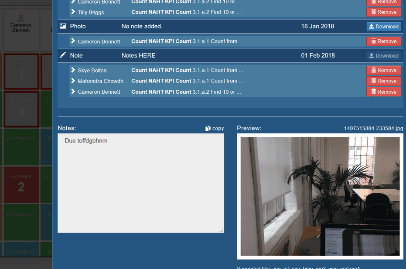 All teachers can add video clips, audio files, documents or photos as evidence in the markbooks which would enables them to be more creative with their lessons and not feel the pressure to document all learning in books. Book scrutiny may not sound like much fun, but it is vital when it comes to assessing the assessment, as it were! Life after levels has been a learning journey for all of us, but if we get it right it has the potential to have a great impact on teaching and learning and that will always be a positive. Home > Resources > Blogs & events > Assessment > Book scrutiny and moderation – it’s not all about whether the title was underlined!